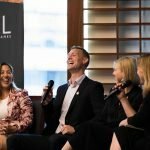 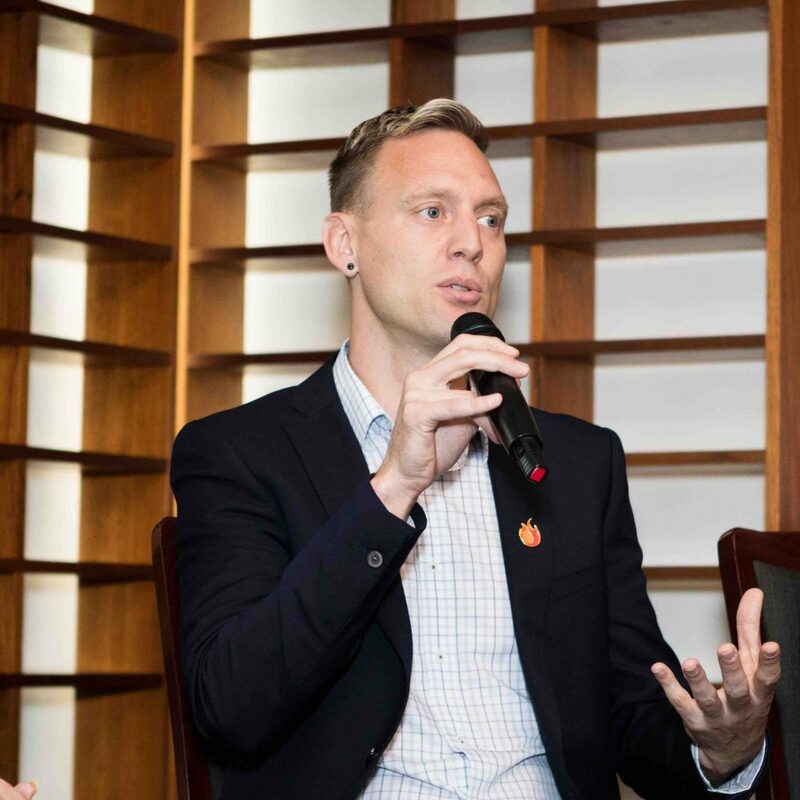 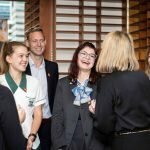 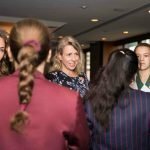 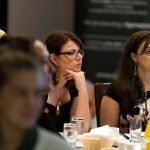 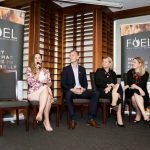 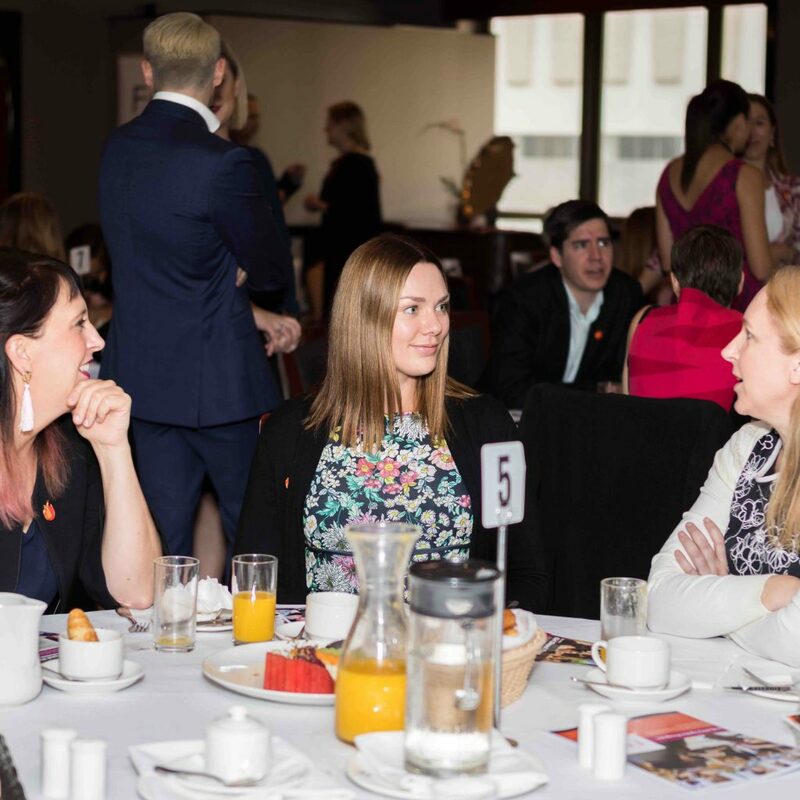 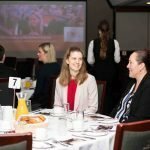 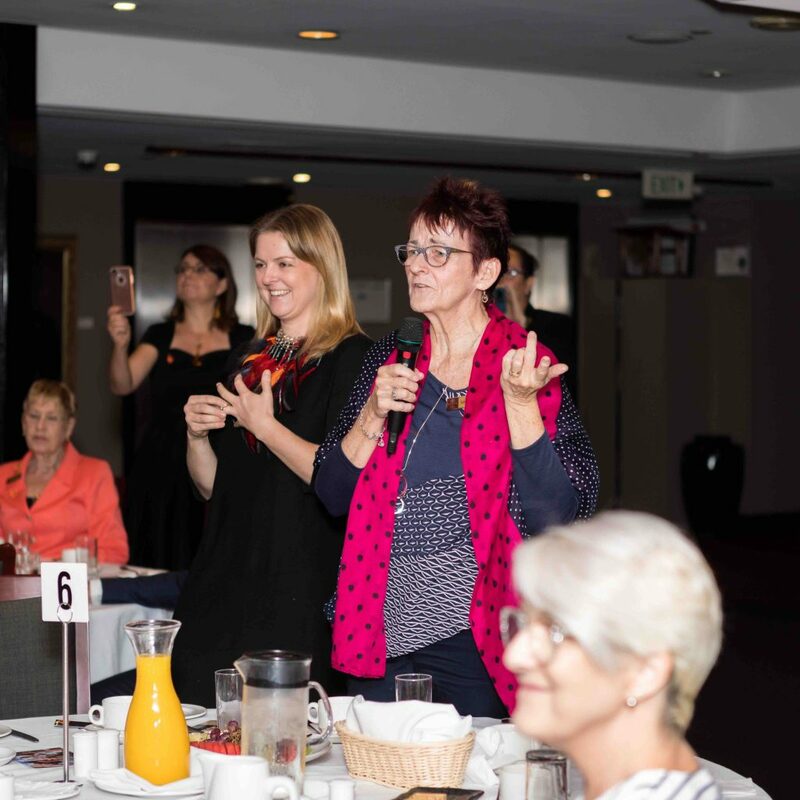 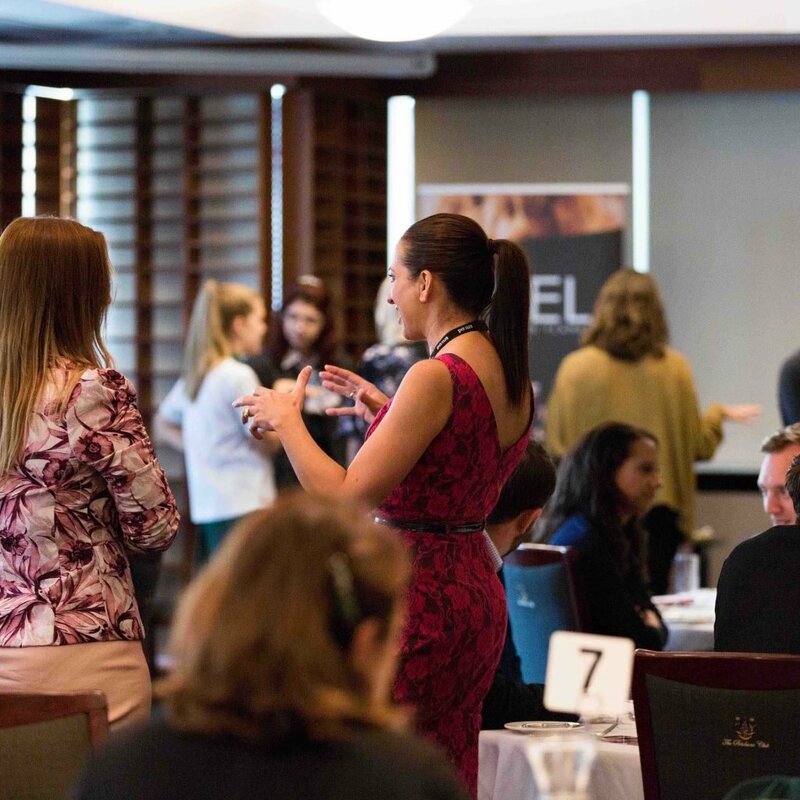 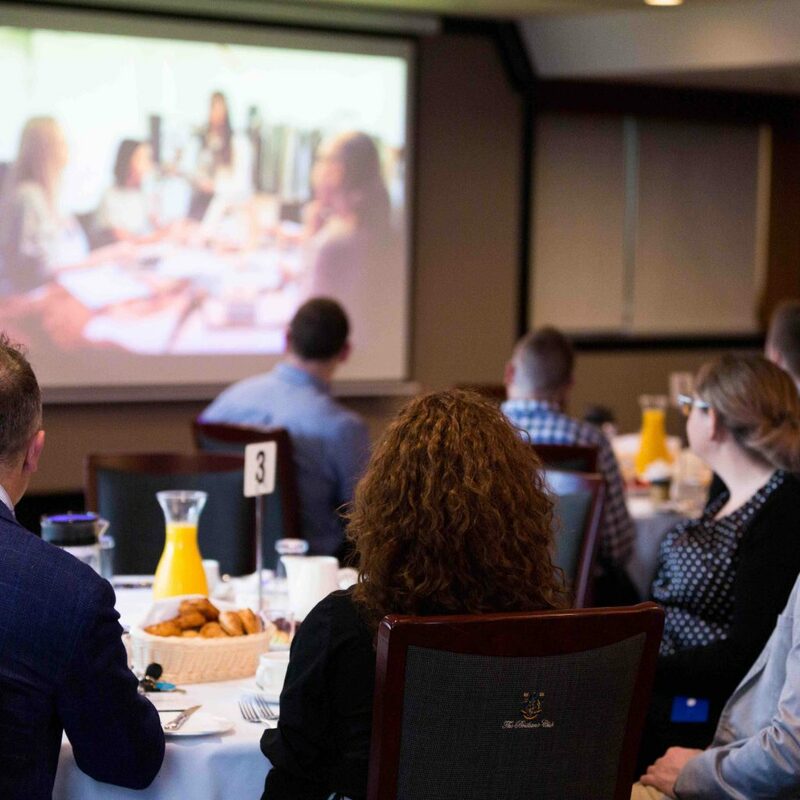 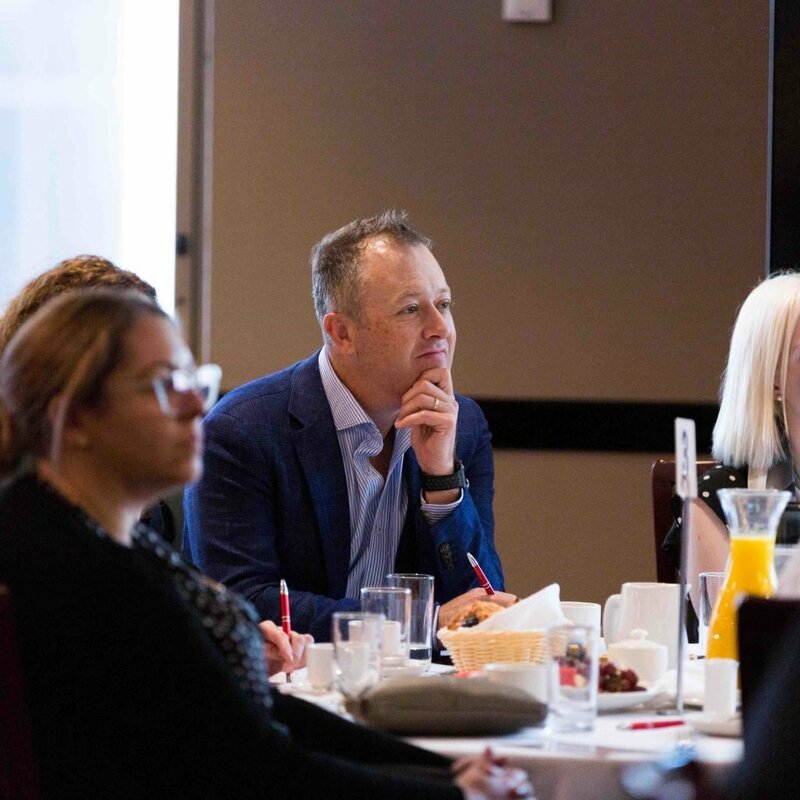 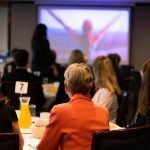 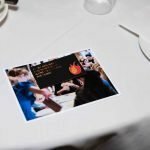 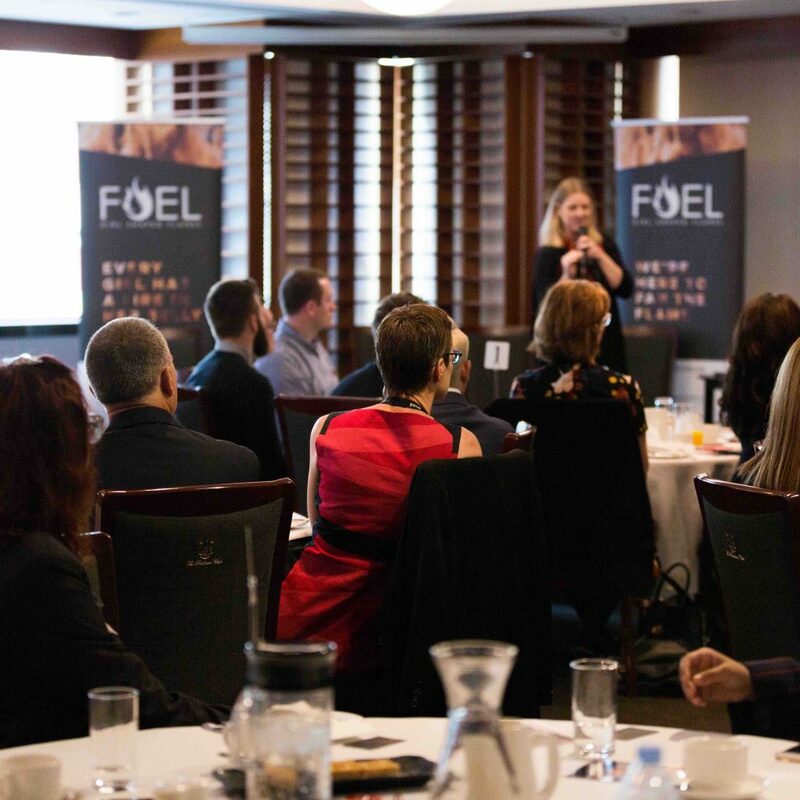 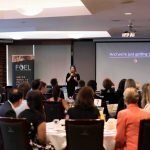 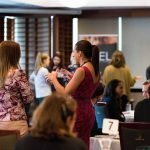 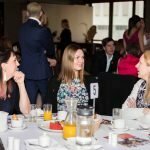 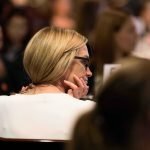 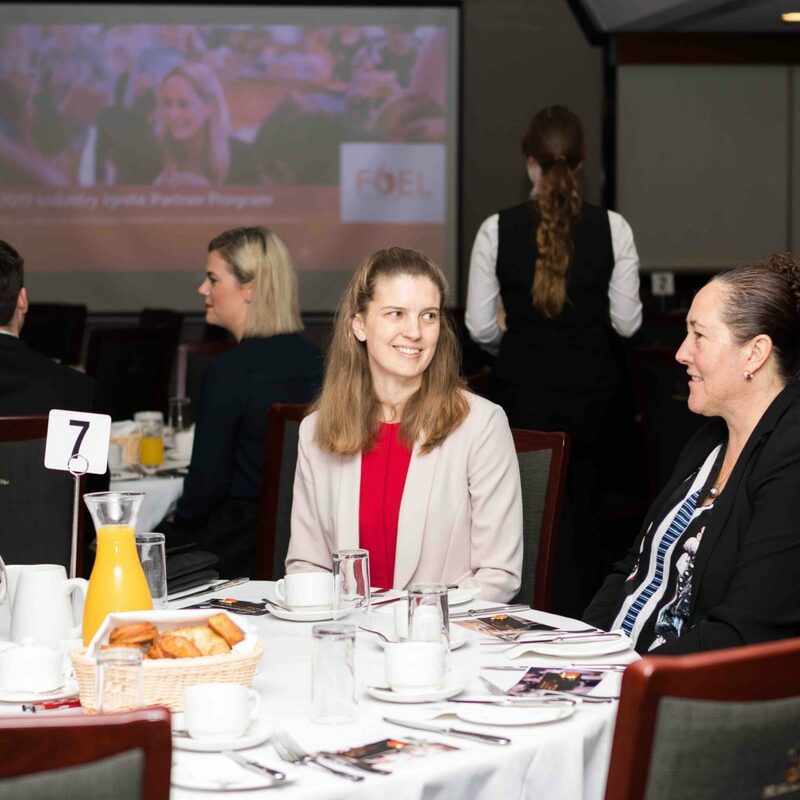 Eggs on sourdough toast with a side of female empowerment – it was a match made in biz heaven at our FUEL 2019 Industry Ignite Partner Program Breakfast at The Brisbane Club on Tuesday 9 October. 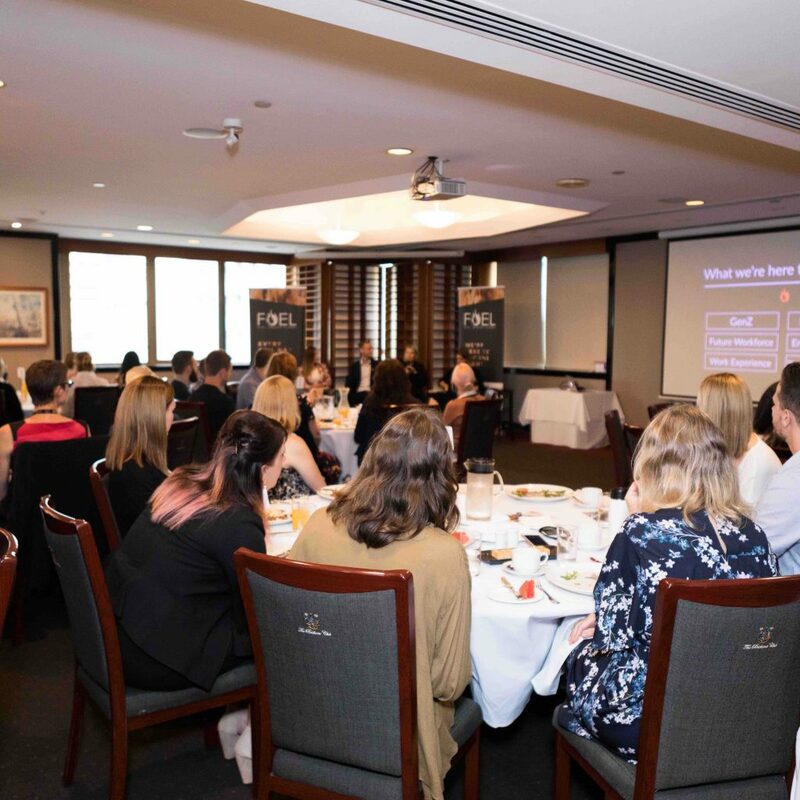 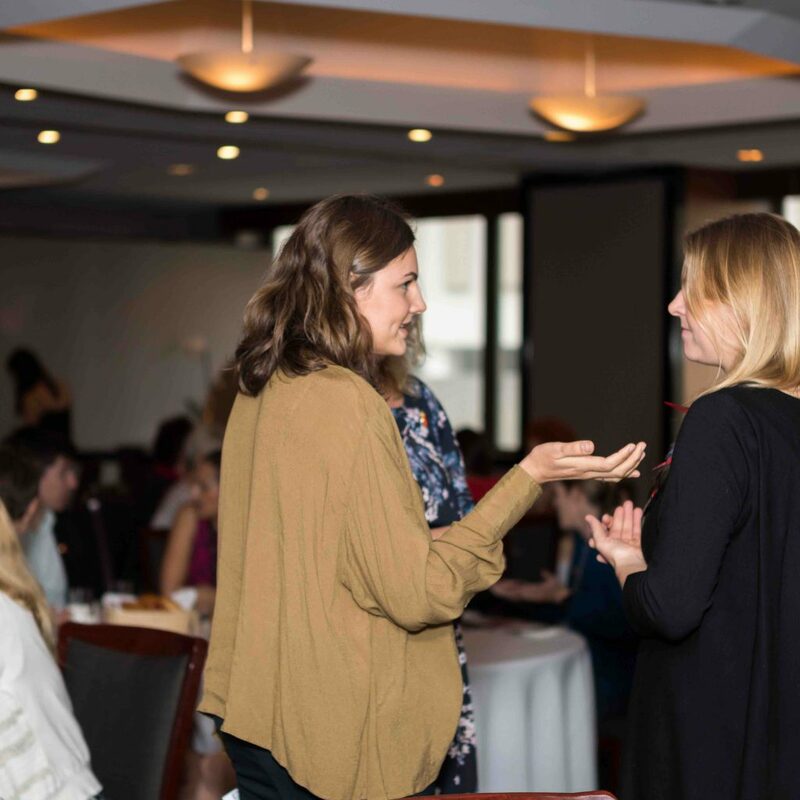 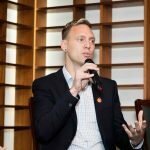 More than 60 thinkers, leaders and achievers joined us for a passionate discussion about how to best excite our next generation of female frontrunners, entrepreneurs and creative minds, as well as engage the women currently working within organisations. 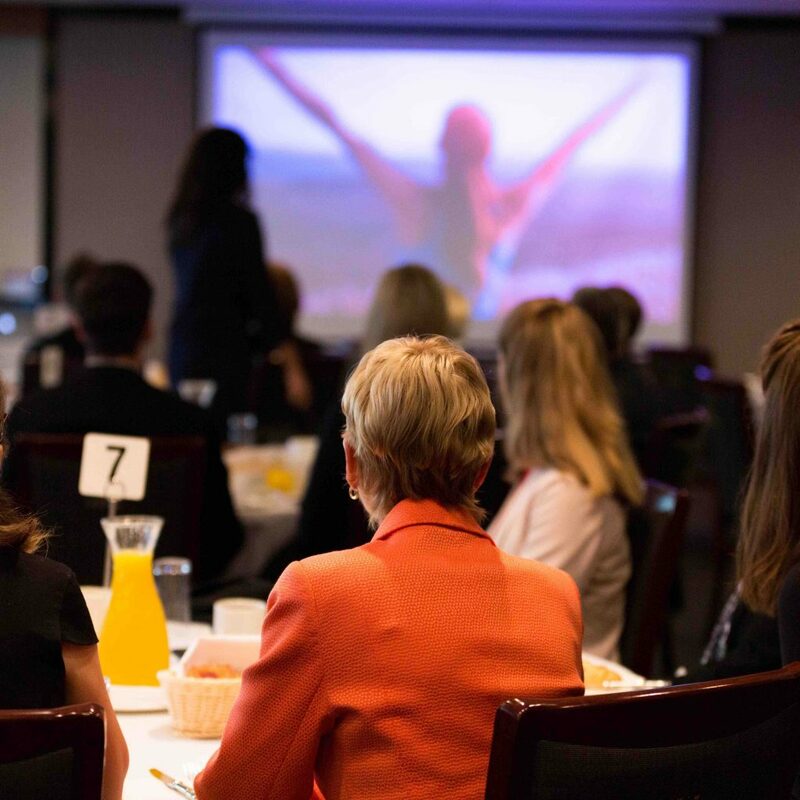 To set the tone, we started the morning with the infamous #LikeAGirl clip, showcasing the epic battle to keep girls’ confidence high during puberty and beyond. 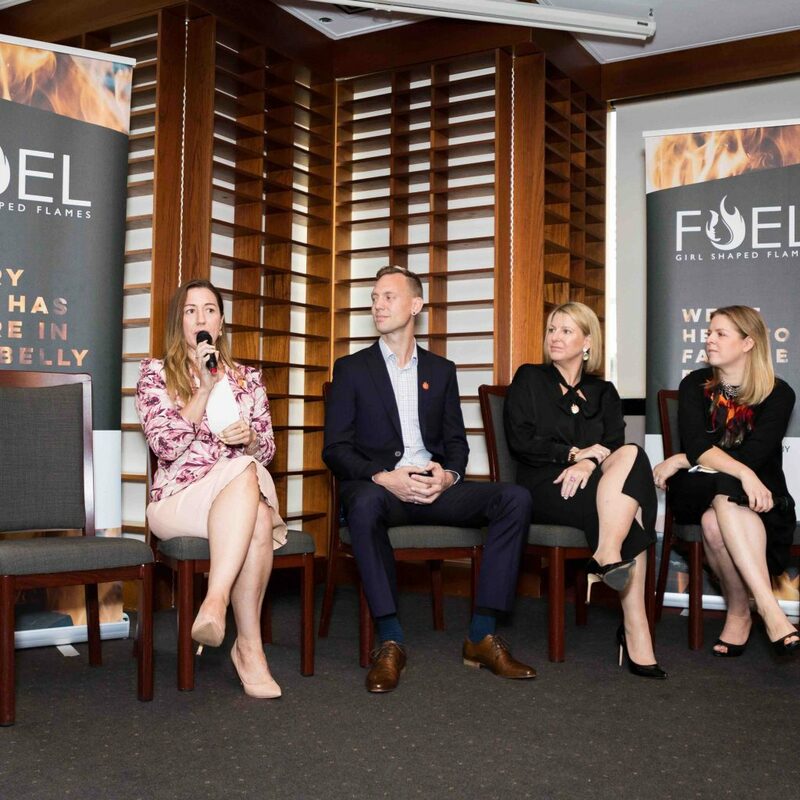 The video certainly fanned the fire in our bellies to empower one another, and with this gusto, we dived in to our panel discussions. 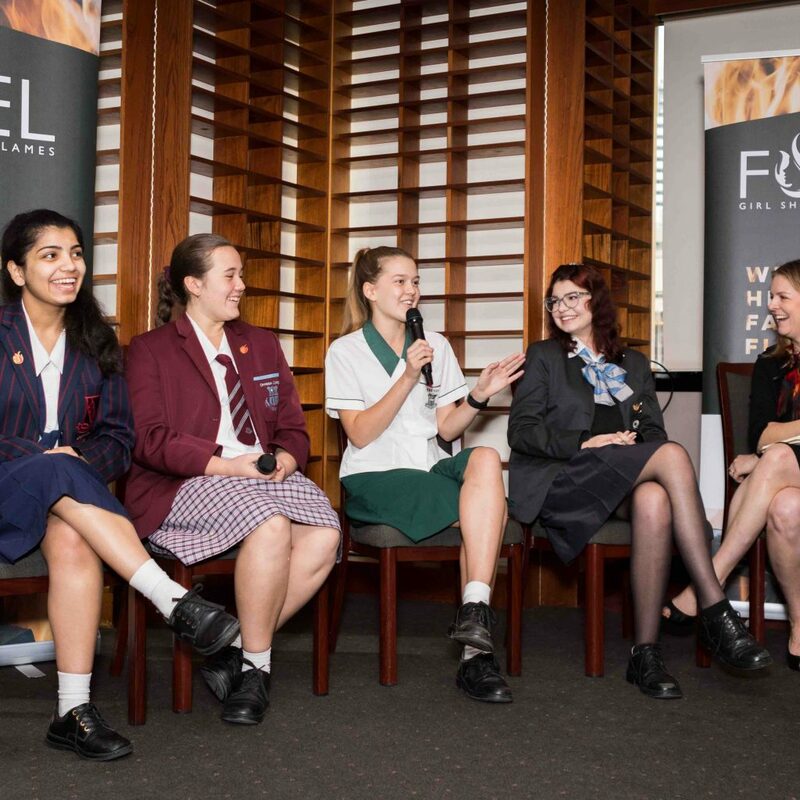 Kicking things off, our industry professionals took the hot seats. 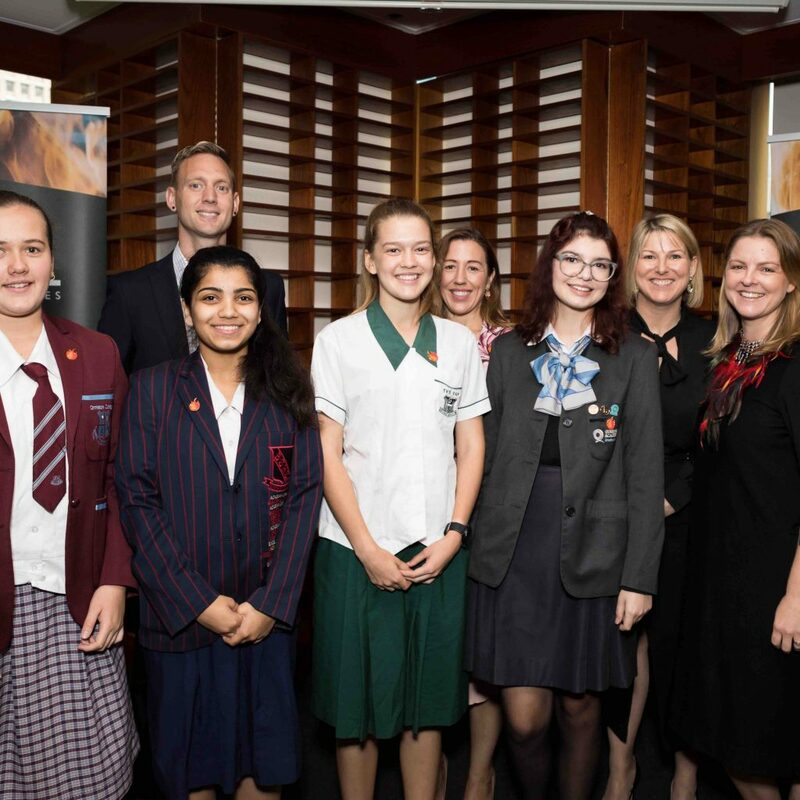 Leading with one of Brisbane’s key Education champions, Kirsten Ferdinands – Principal of Bray Park State High School, she braved the comment that even in her school, where both boys and girls are given equal opportunity, there is in fact a disconnect between what is exhibited on campus and what transpires in the “real world”. 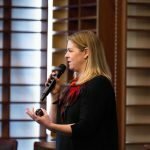 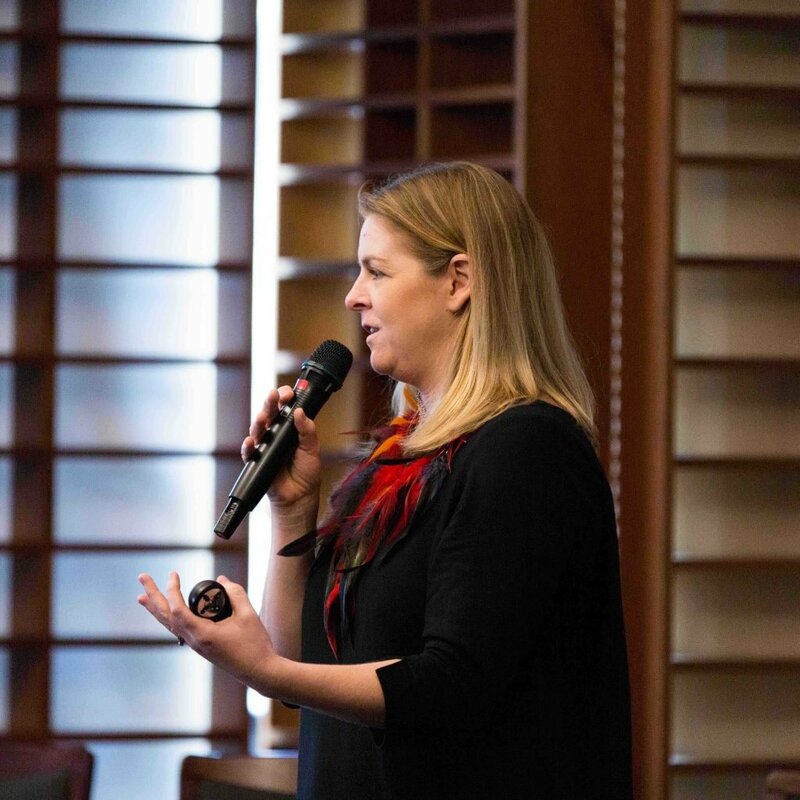 Part Wonder Woman and part CEO of both SixPivot and CloudControl, Faith Rees expressed excitement about welcoming a younger workforce, and how she plans to tailor her management style for a fledging demographic, encouraging others to do the same. 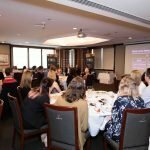 It was Ric Ardo, Senior Advisor to Diversity & Inclusion Council at Energy Queensland, the parent company of Ergon Energy and Energex, who highlighted specific areas where the gap in equality discussion and action in large companies can be seen, and as a key member for diversity acquisition, proudly underlined his organisation’s reputation for reflecting the community in his workforce, in all aspects of gender, background, age and more. 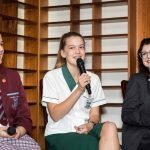 But it was the Gen Z crew that stole the show, opening up about the joys and challenges of “being 15” in our second panel. 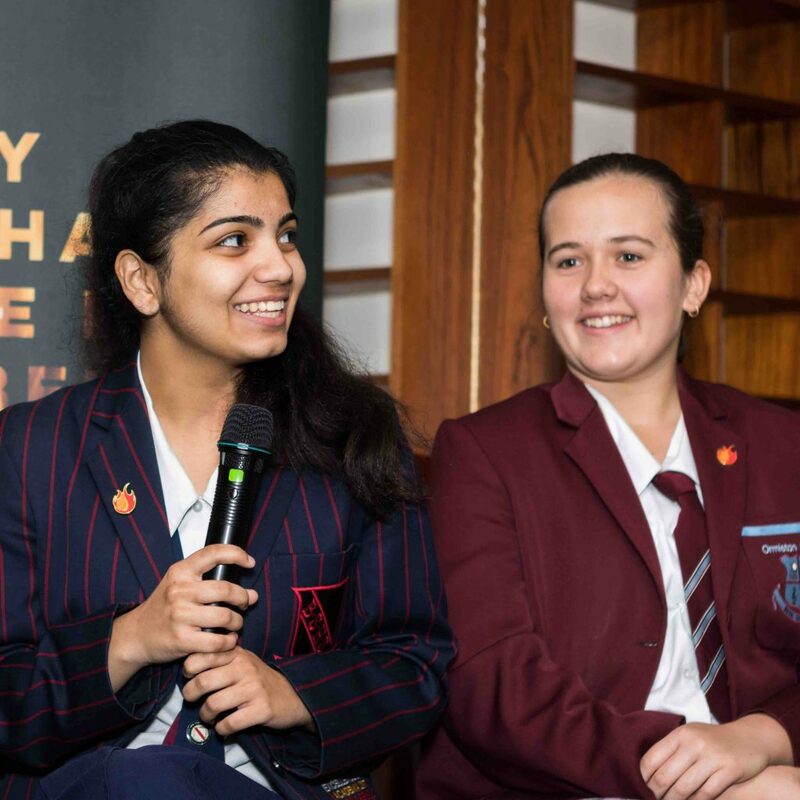 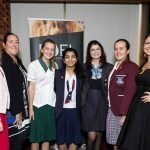 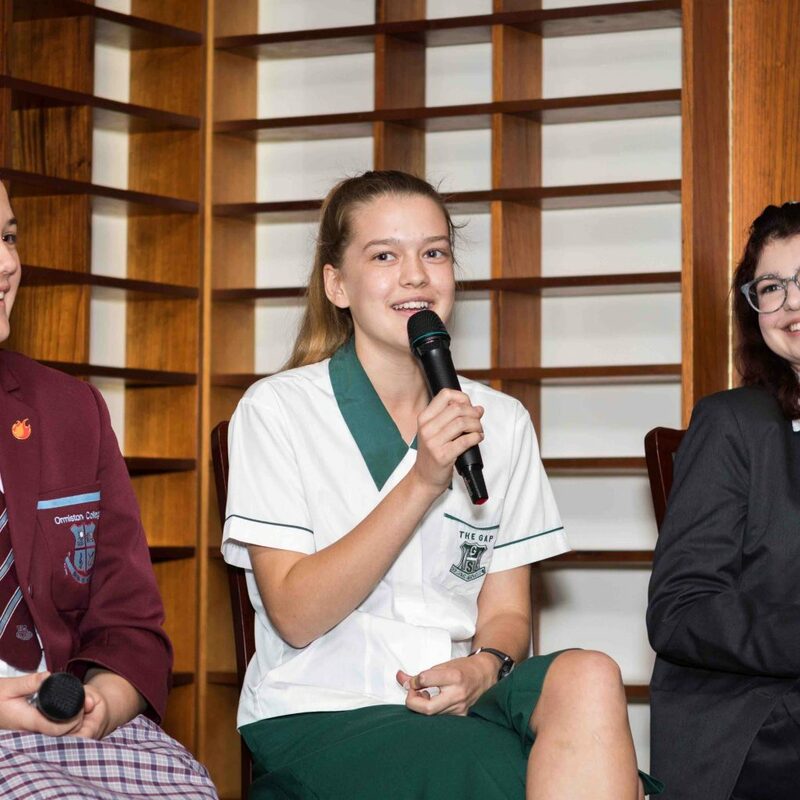 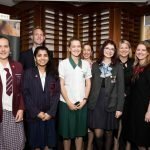 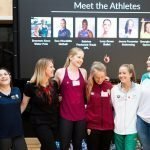 Year 9 students Tahlia from The Gap SHS and Trinity from Ormiston College, and Year 12’ers Khushi from Brisbane State High School and Samara from Queensland Academy for Creative Industries captured the audience’s attention with their astute perspectives on life as they know it. Emotive conversations with the girls revealed Samara’s place is centre stage expressing herself through song, Tahlia’s confidence and initiative has her on everyone’s ‘to hire immediately!’ list, Trinity’s business initiative trumps that of most full-grown adults, and Khushi will no doubt run a country someday. Their insights provided genuine insight to the inexplicable struggle youth today possess – to pick a career path from a brief paragraph in the QTAC Guide. 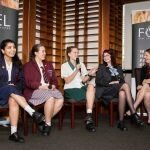 What was evident was the frustration of being held inside their secondary institutions, then being strongly encouraged to make the leap into tertiary education immediately, without understanding the endless array of occupations they could pursue. Aside from the deliciousness of the cheesy pesto tomatoes, one thing was certain: you, Gen Z, want more time on the inside of the industries that could potentially be your future. We’re here to remedy the frustration of not knowing what an industry is really like until you’ve got three years study under your belt and you’re knee deep in HECS debt. 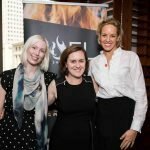 We, along with our awesome Industry Ignite Partners are going to unlock the doors to some of Australia’s most exciting professions. 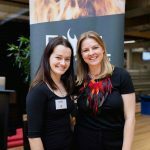 Get excited flames, because we’re spearheading an incredible program in 2019 to offer critical and experience-shaping opportunities for young girls like you. It’s going to be our best year yet – just you wait! 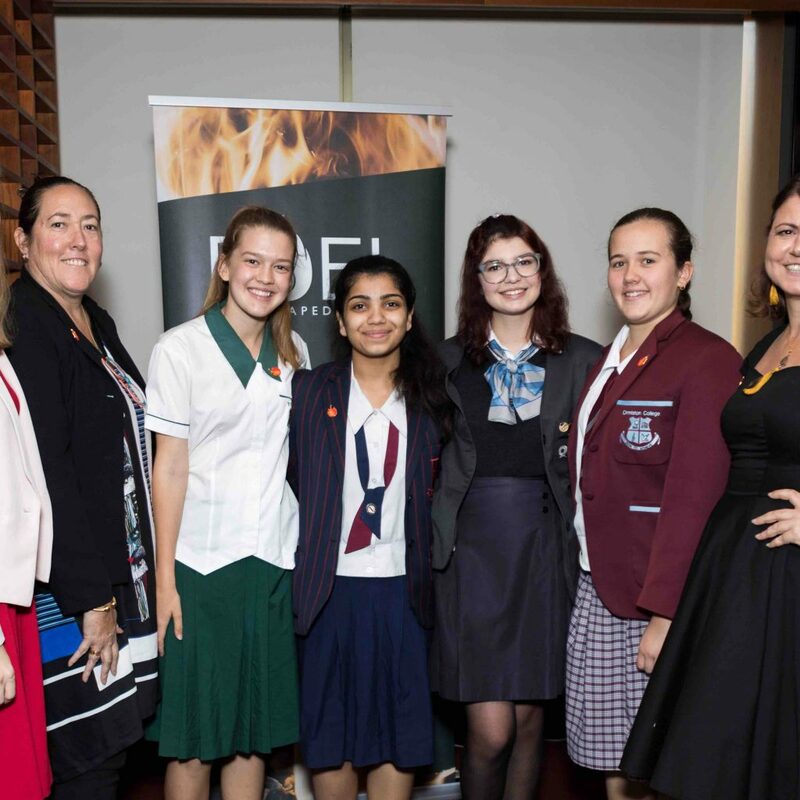 Special thanks to QSPA, SixPivot, Energy Queensland, BSHS, QACI, The Gap SHS and Ormiston College for lending us our rockstar panelists for the morning. 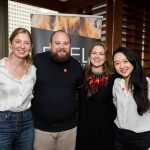 To table sponsors Digital8 and Interpro People, and our fabulous volunteers Kelly, Andrew & Ashley.